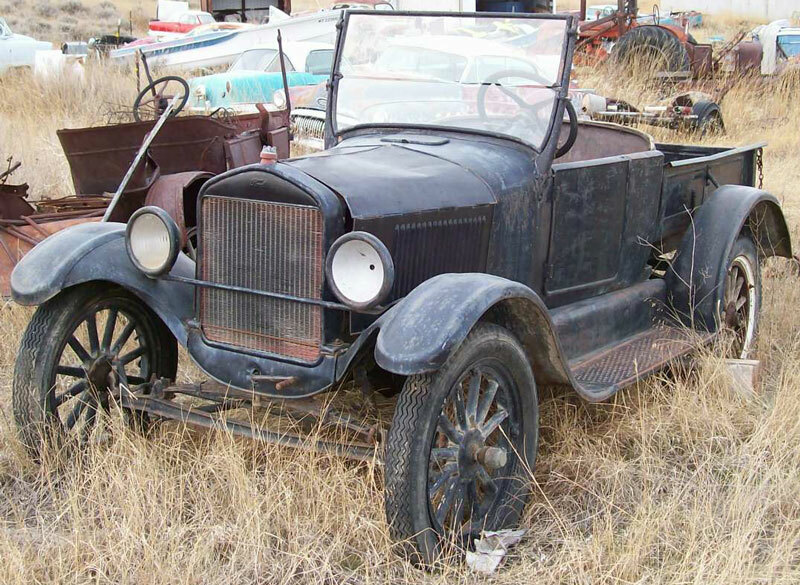 This black 1926 Ford Model T roadster pickup has been converted from the touring car and is ready to be restored or customized. The body has solid and dry western desert sheet metal. The back of the touring car was removed and the rear touring panel was moved forward to make a roadster pickup style truck. 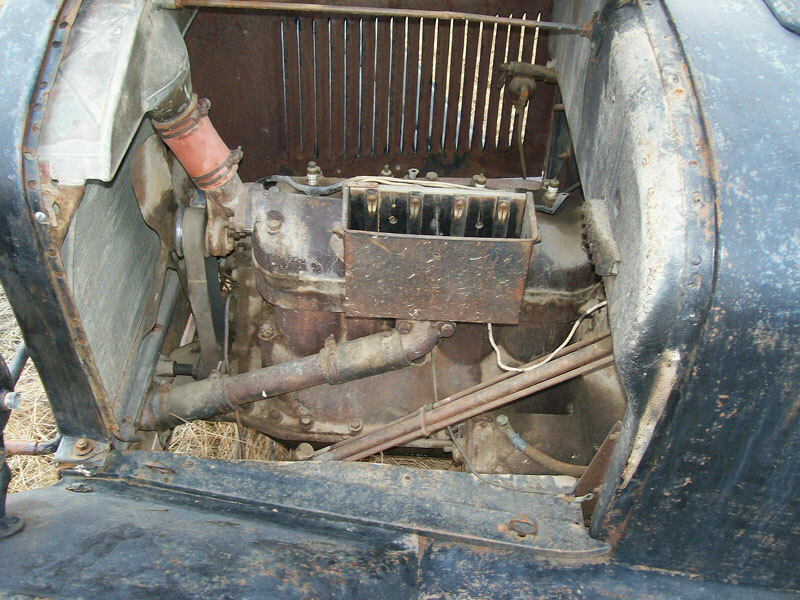 The box is a fairly scarce 1925 Ford light pickup bed. The rear fenders are touring car fenders and do not fit correctly to the box like a dealer-converted roadster pickup with truck rear fenders. There is no rear bumper. The rear of the left front fender is not corrected mounted to the front rocket panel. The right rear fender is damaged. There are some small dents in the rest of the body. There is a little rust in the left side panel behind the door. The dash, gauges and controls are all there. The seat springs are not correct. The front floor is gone. The 177 CID inline L-head 20 HP motor is all there except the coils are missing. The two speed transmission and drive trail are all there. 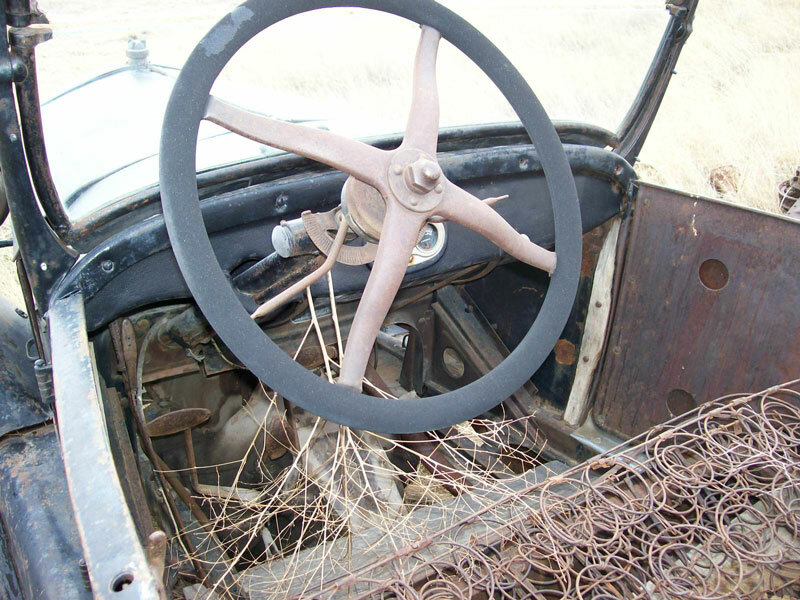 Here is your chance to restore or customize a 26 T roadster pickup conversion. 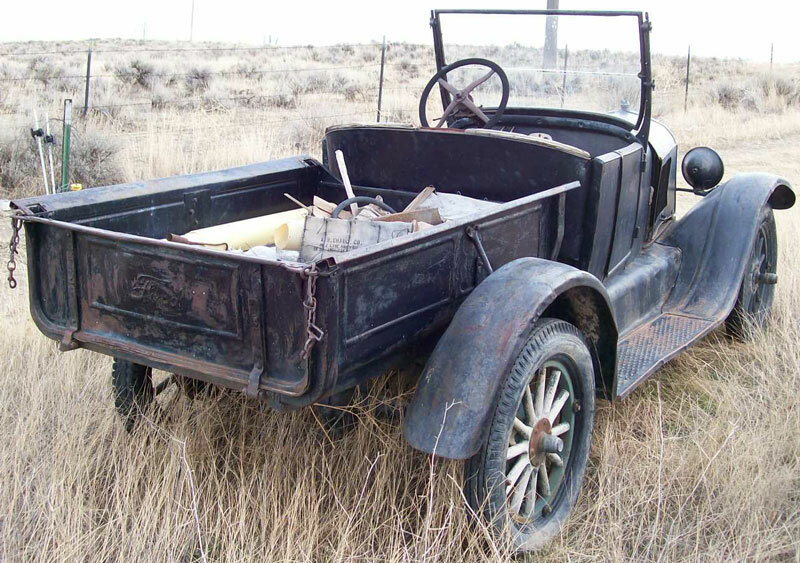 Please call (406) 318-0270 for details about this restorable classic 1926 Ford project car.